Nearly every player would obviously prefer to start matches, but rather than just forlornly kicking their heels on the substitutes bench there are those that study what's happening on the pitch, prepare themselves to exploit weaknesses caused by tiring legs and come on ready to strike. 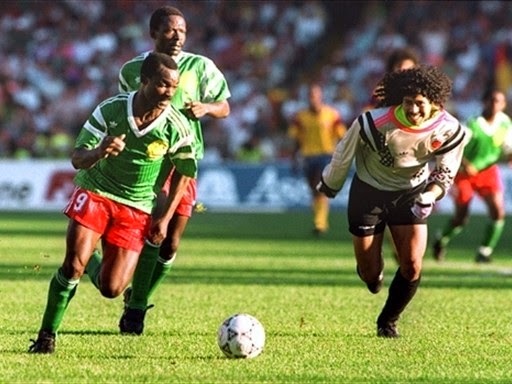 The 38 year old Roger Milla was practically retired and playing on the island of Reunion when he was convinced by the Cameroonian government to play for his country at the 1990 World Cup in Italy. The former African player of the year did not disappoint as he jumped off of the bench to score both goals against Romania in a 2-1 group stage win, and then he did the same in a Round of 16 match against Colombia in another 2-1 win. 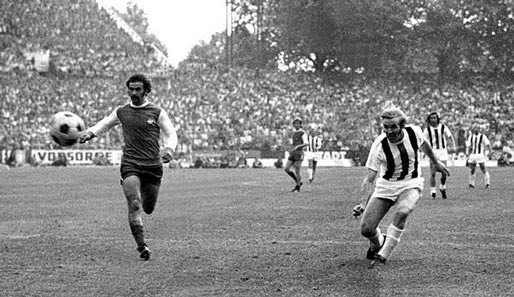 Starting the 1973 DFB-Pokal on the bench after declaring himself not in the right mental state after the recent death of his mother, the mercurial Mönchengladbach play maker Gunter Netzer told his coach in extra-time, "I'll go and play now" and then promptly scored the winner with only his second touch. Stuck in the striking pecking order behind Kevin Keegan and John Toshack, Liverpool's David Fairclough saw his opportunities to start matches at Anfield severely restricted. 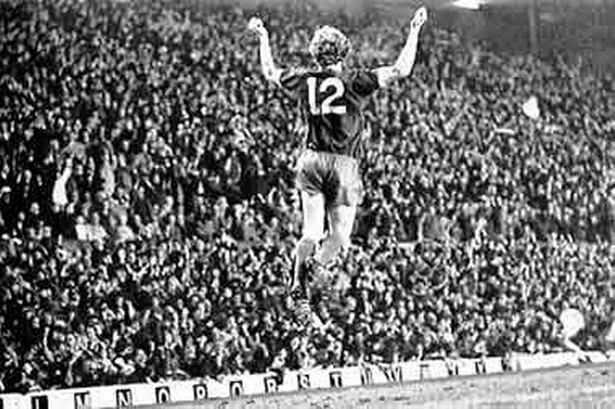 From the bench though Fairclough proved a handful, and never more so than against St Etienne in the Quarter-Final of the 1977 European Cup. With Liverpool having lost the first leg 1-0, and although being up 2-1 at home, they still needed another goal or they would have exited the competition on away goals. Manager Bob Paisley sent on Fairclough for the final 20 minutes and he did not disappoint as he notched the decisive goal six minutes from time. Coming on the pitch with his side down 1-0 to the Czech Republic in the 1996 UEFA European Championship Final, Oliver Bierhoff leveled the score in the 73rd minute. In the second period of extra-time, Bierhoff struck again and scored the first Golden Goal in the history of international football as Germany captured their third European title. 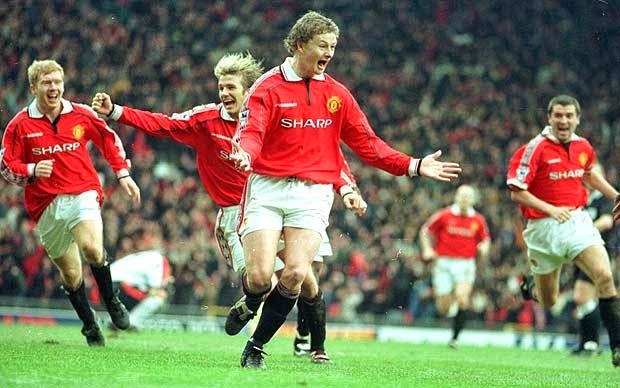 One of the deadliest super subs English football has seen, Ole Gunnar Solskjaer had already cemented his reputation in the 1998/1999 season as a deadly assassin from the bench after an injury time winner against Liverpool in the FA Cup fourth round and a four goal substitute appearance against Nottingham Forest in Februrary. It's the Champions League Final from that season that Solskjaer will always be remembered for though. With United trailing 1-0 in injury time, fellow substitute Teddy Sheringham leveled the score before Ole completed the club's historic treble with a dramatic 93rd minute winner.